All the benefits of a fan cover with a good dose of fun added in! 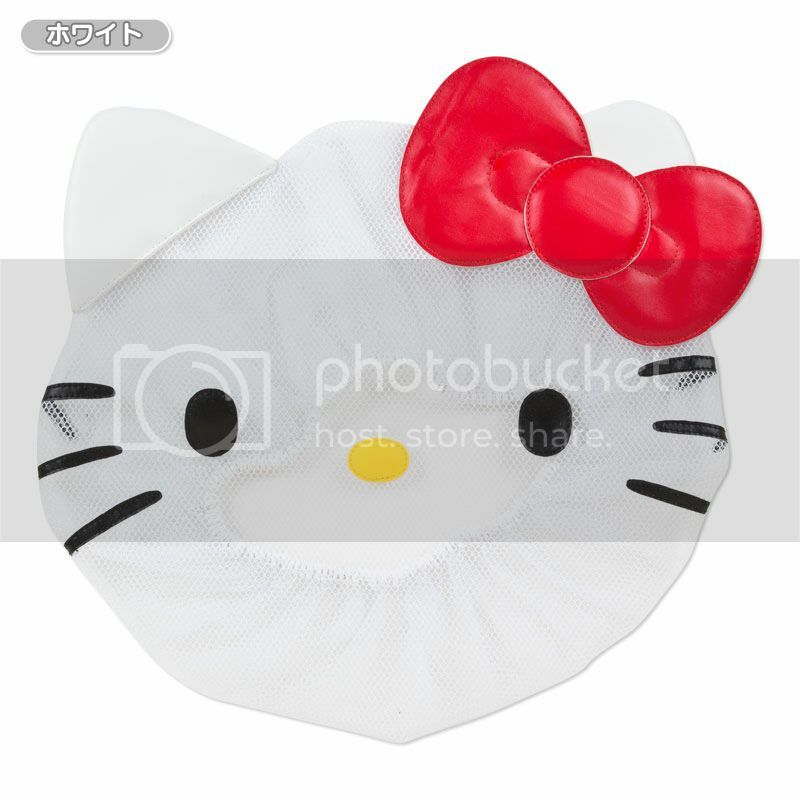 This cute Hello Kitty fan cover has big ribbon. Hello Kitty's face and red ribbon make this a supercute addition to your room or office!